Saad is an Economics graduate, with a keen interest in real estate as well as the financial markets. Following graduation, and after traveling around Thailand he began his career at one of London's corporate estate agencies, where he gained a wealth of experience. 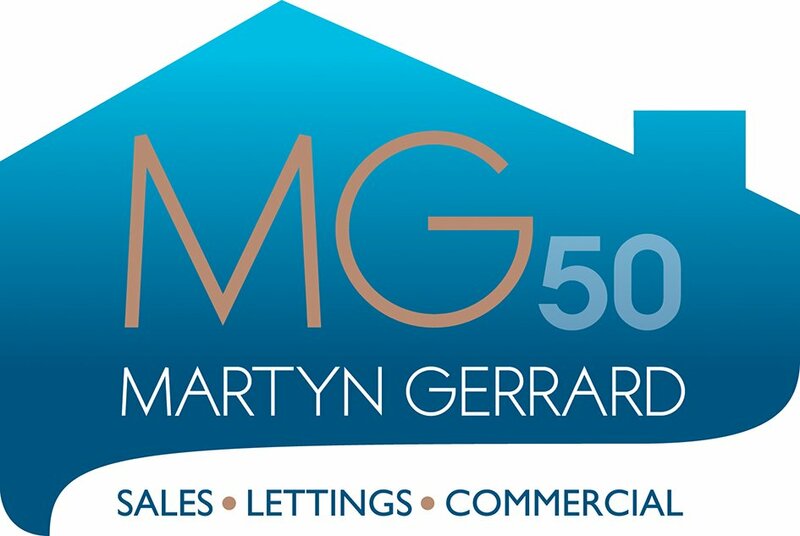 Having spent a number of years building client relationships for the agency he then embarked on a new challenge and joined Martyn Gerrard to head up their Client Services department in 2017. Outside of the office, Saad likes traveling, trying new cuisines and supporting his favorite football team – Manchester United!